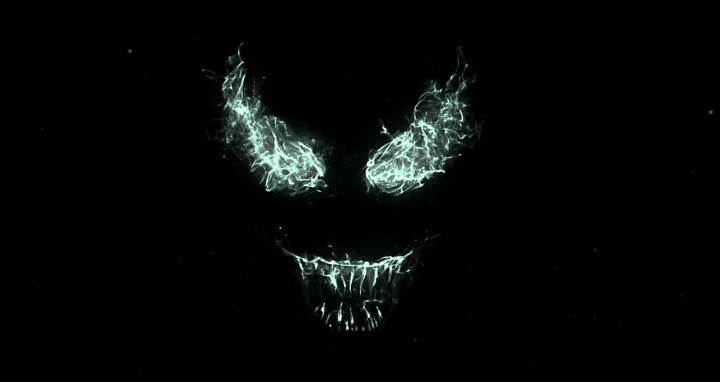 The first teaser trailer for the upcoming Sony Pictures movie, Venom, has been released. It is, of course, based on the Marvel character Venom, and it stars Tom Hardy as Eddie Brock. And it also probably has a mostly — if not entirely — CG Venom in it. The reason I’m not really sure is because the trailer leaves much to be desired on all fronts. In fact, it feels a bit like a fan-made trailer spliced together using random Tom Hardy footage. But, much to my chagrin, this in fact appears to be the genuine article. I’m not really expecting a whole lot of this point, especially considering how quiet the production has been. It doesn’t help that Sony seems to be handling this one rather than Marvel Studios. But it’s definitely too early to tell, and one can only hope they get this right. Although I mostly enjoyed Spider-Man: Homecoming, the Spider-Man franchise in general has had many ups and downs — including the abysmal Venom iteration in the not-as-terrible-as-we-remember-it-being Spider-Man 3. We’ll just have to see how things shake up this time. Hopefully they won’t need to reboot Venom a third time before they get it somewhat right. You can check out the Venom teaser trailer below.